Minister of Culture Cheng Li-chiun offers her condolences on the passing of professor Ko Ching-ming (柯慶明) of the National Taiwan University's Graduate Institute of Taiwan Literature, who passed away at the age of 73 on April 1. 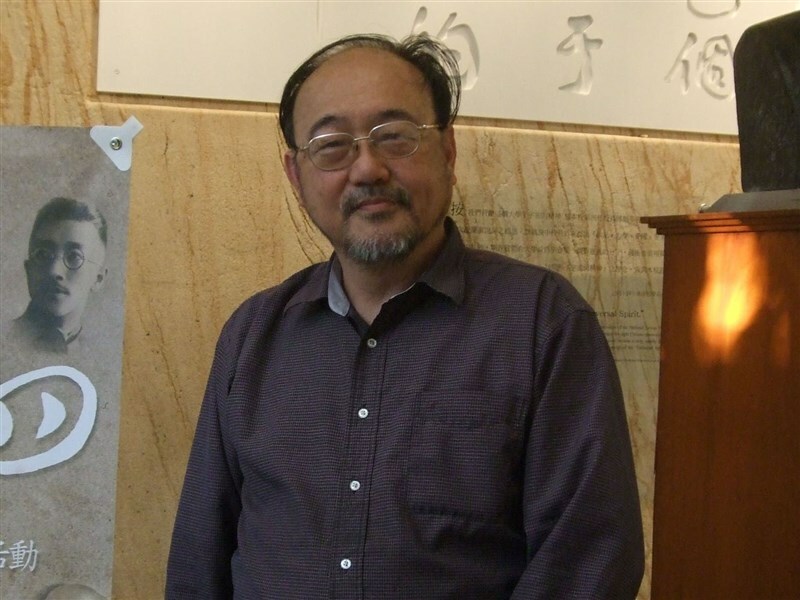 Ko (1946 – 2019) was a NTU Department of Chinese Literature alumnus, a Harvard-Yenching Institute research fellow, an eminent professor at Kyoto University's Faculty of Letters, editor-in-chief of the "Modern Literature (現代文學)" magazine, and executive editor of the "Literary Review (文學評論)" magazine. He also served as Chinese literature professor and chairman of NTU's Graduate Institute of Taiwan Literature, and was teaching part-time at NTU's Chinese literature and Taiwan literature programs prior to his passing on April 1. He specialized in Taiwanese literature and literary history, theory, criticism, and aesthetics, which became the knowledge base for the courses he offered at NTU: History of Chinese Literature, Literary Theory, Contemporary Literary Theory, Seminar on Literature and Aesthetics, Readings in Modern Chinese Fiction, Seminar on Modern Poetry, Reading Taiwan’s Modernism Fiction, and Taiwan Modern Poetry. Having dedicated his whole career to studying and publishing materials related to Taiwan literature, Ko mainly focused on theories, informal essays, and poems, with his theories combining classical Chinese literature with European and American "New Criticism" theories. As a winner of Taiwan's May Fourth Literary Prize (五四獎), he was not only a scholar but also a venerated poet who used the pen name "Black Wilderness (黑野)" when he was young. Readers can gleam personal philosophy from his romantic poetry while his essays tell of the subtle changes and multiple insights along the journey of life. In her condolence message, the Minister praised Ko for his immense contribution to the research and expansion of Taiwanese literature with his deep knowledge and broad vision on literature. The Ministry of Culture will apply for a posthumous presidential citation and help the late professor's family with related affairs. Visitors Today:161. All Time Visitors:1,229,968.